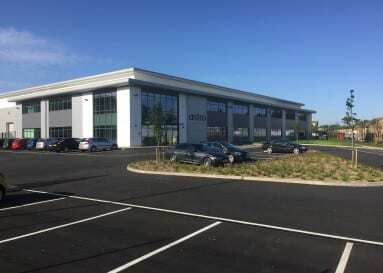 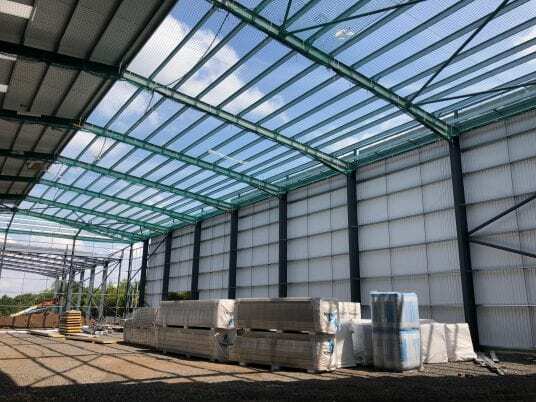 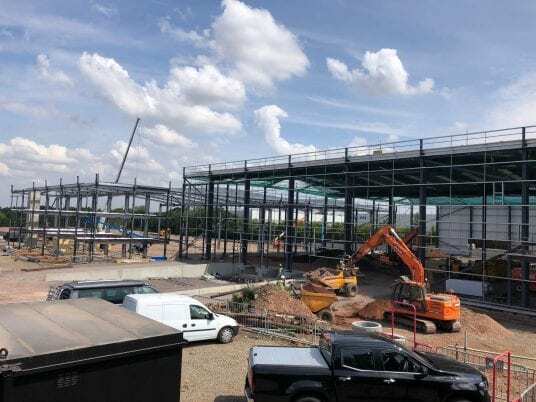 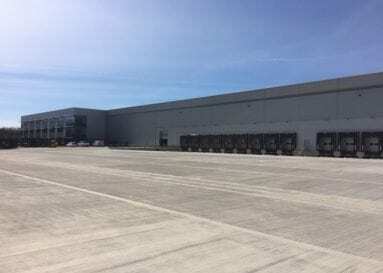 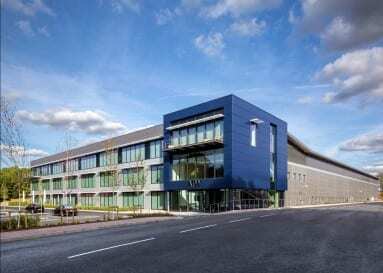 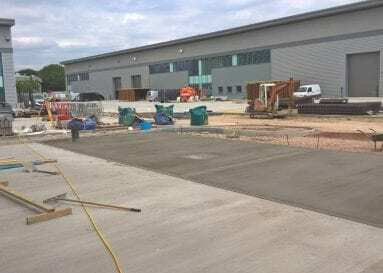 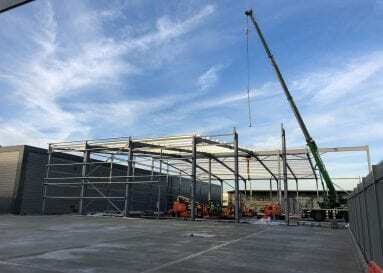 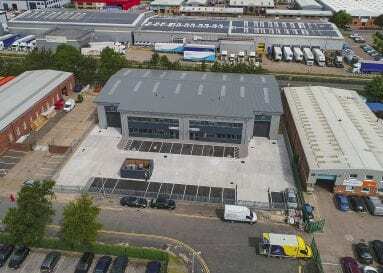 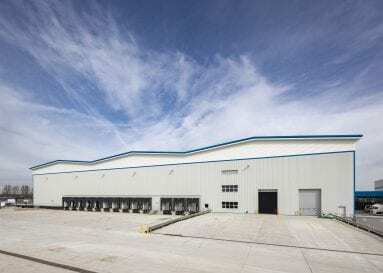 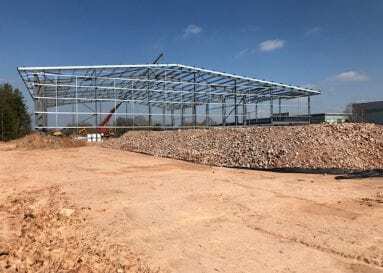 Discovery Park is within a mile of Junction 2 of the M54 and is a prominently located four acre industrial development that we are Project Managing on behalf of our Client Aberdeen Standard Investments. 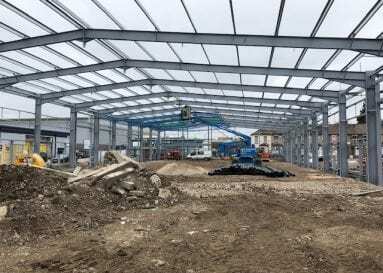 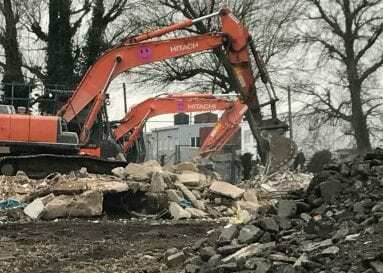 Work commenced on site in March 2018 and is scheduled for completion in early 2019. 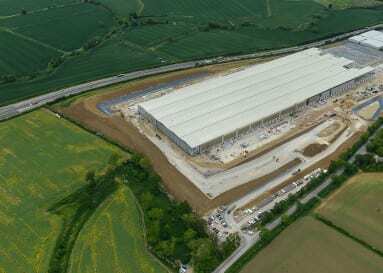 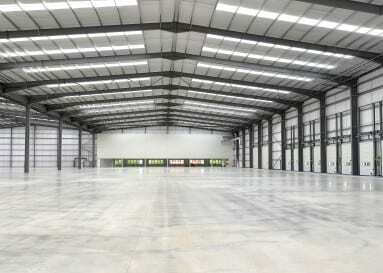 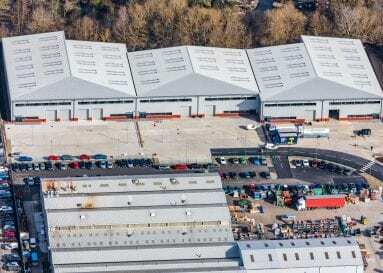 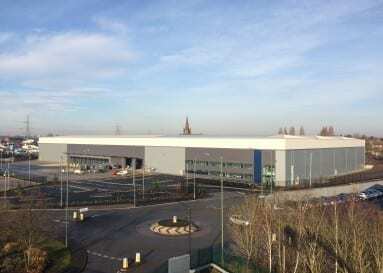 The scheme comprises one Unit of 138,570 sqft and a second of 55,410 sqft. 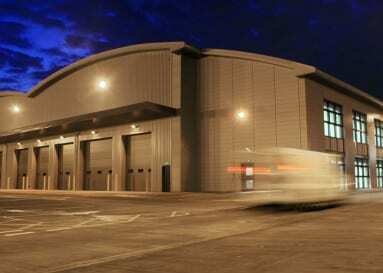 Both Units are 11m clear to haunch and have both dock levellers and level access loading facilities. 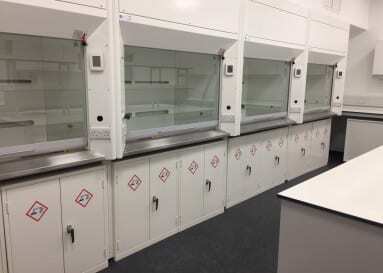 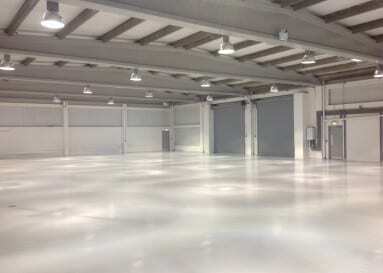 The two Units have fully fitted out office facilities, secure service yards and dedicated parking facilities.